Summer should be spent relaxing by the pool and hanging out with your best friends. Even though you can hang out with your friends in your kitchen, you also need time to go outside during the summer. 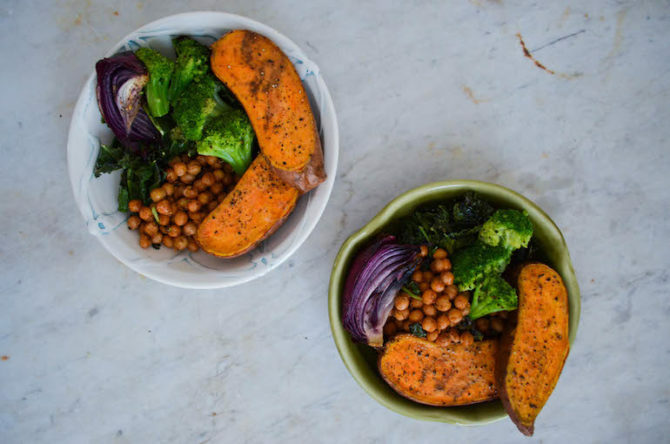 Try these quick recipes that will prevent you from spending more time in the kitchen than you do in the pool, or out on the town. 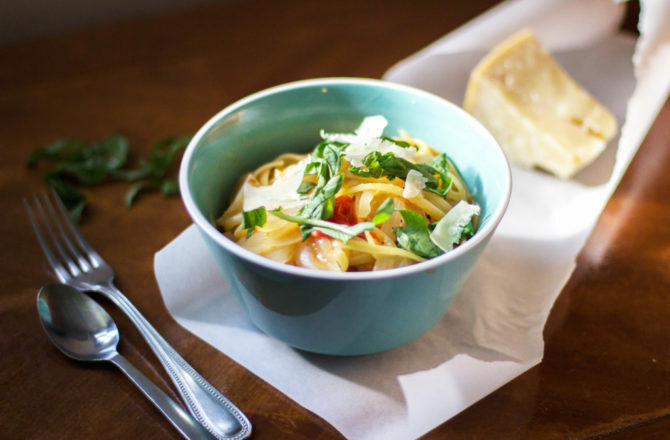 Summer is all about light pasta. 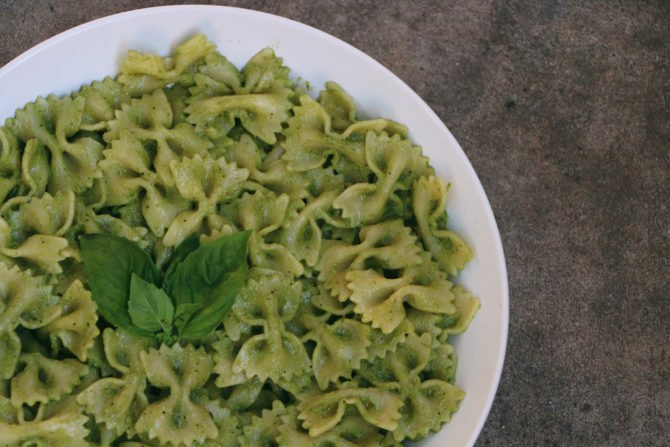 And who knew that pesto was so easy to make? 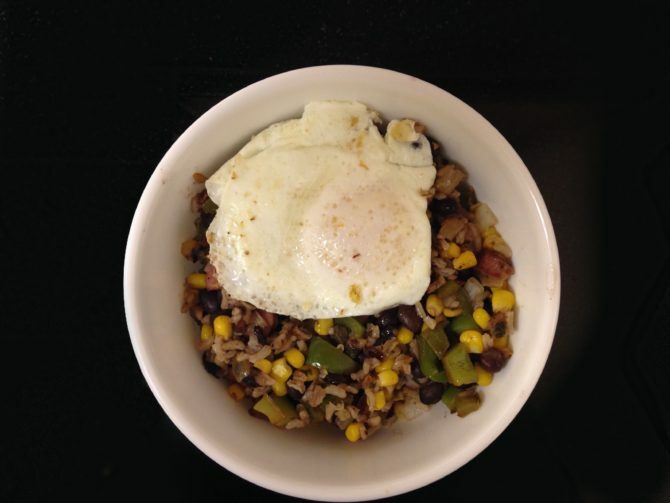 It's always great when you can figure out how to make your favorite frozen meals from scratch. 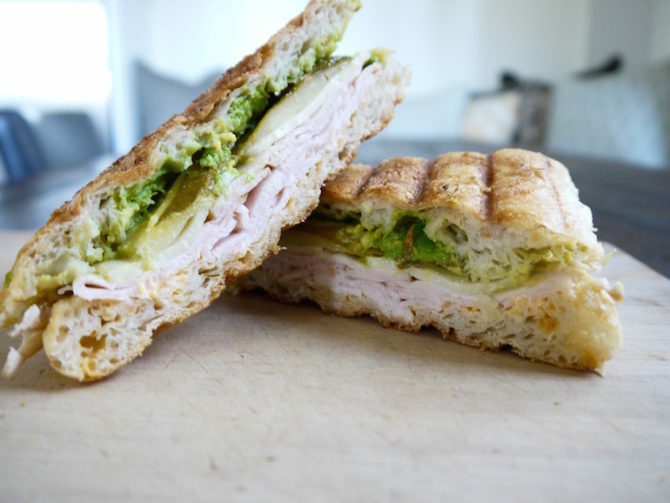 Why would you go to a sandwich shop when you can have a fresh panini in under 10 minutes? What's summer without grilling up a few burgers? 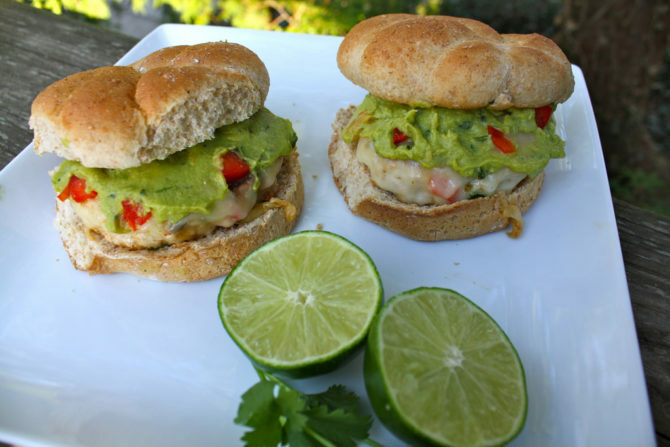 These healthier chicken burgers only take 20 minutes. 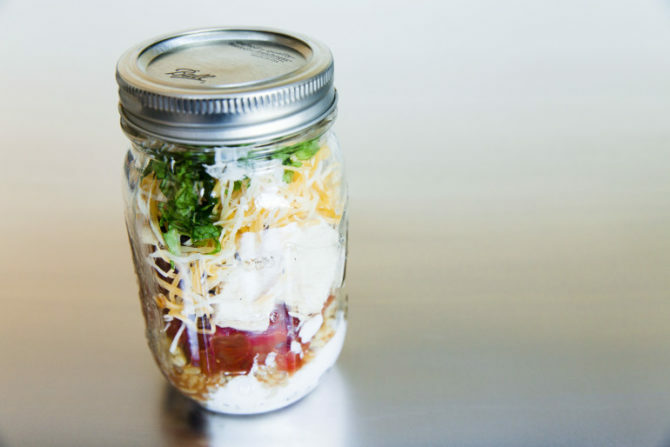 You can eat this mason jar meal on the go while you adventure with your friends. 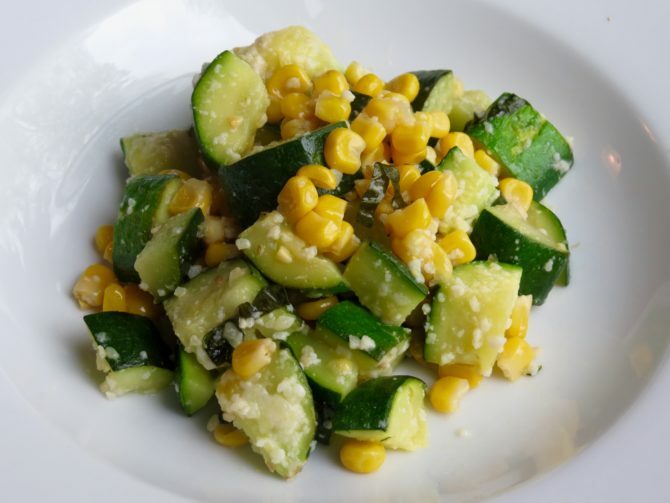 This salad only takes about 10 to 15 minutes so you'll have plenty of time to relax outside. 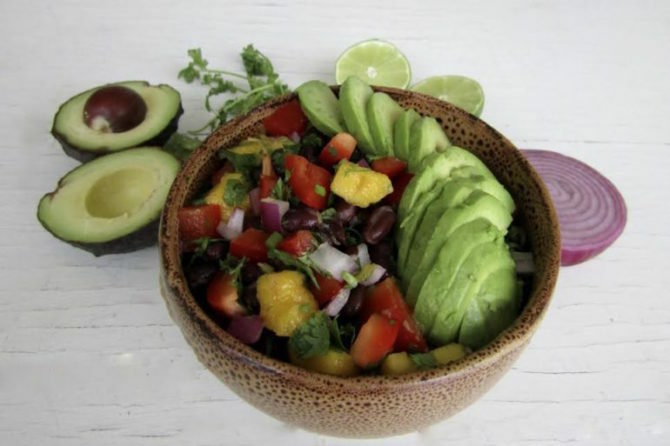 Mangos and avocados are popular in the summer and rightfully so. 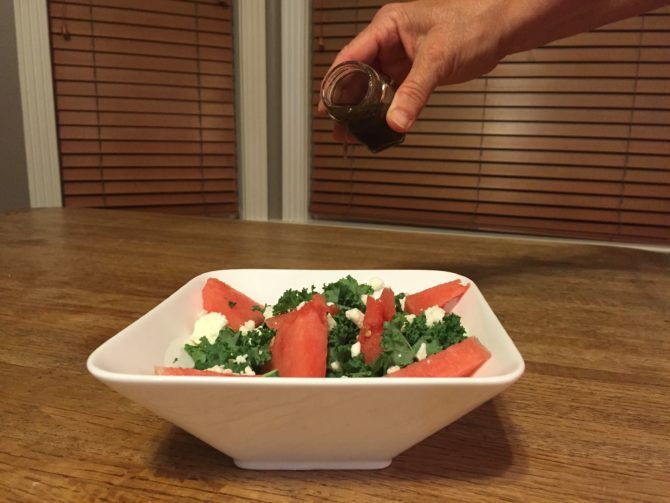 You'll enjoy the combination of the two in this salad. 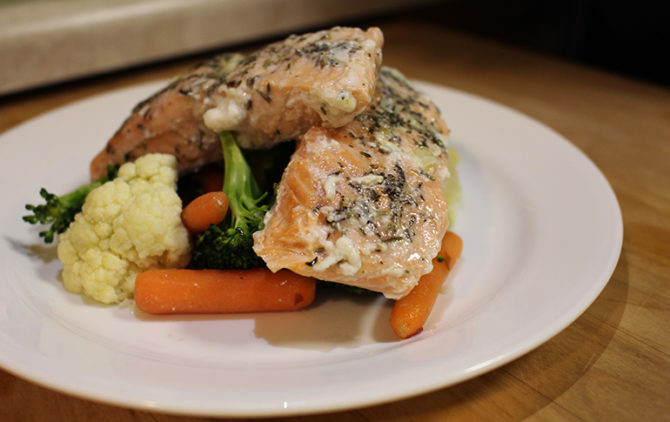 This whole recipe will only take you 5 minutes. 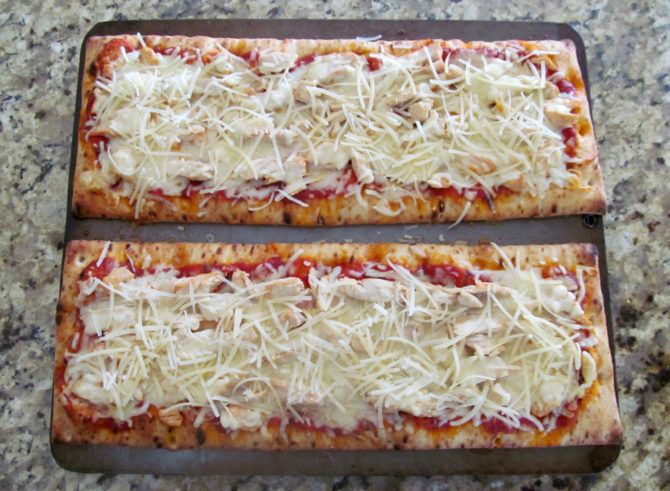 Chicken parmesan belongs on a pizza. Why didn't anybody discover this earlier? 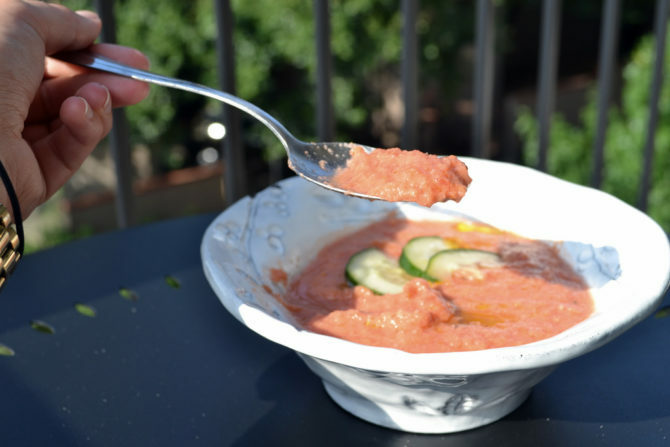 You don't have to say goodbye to soup just because it's hot outside. 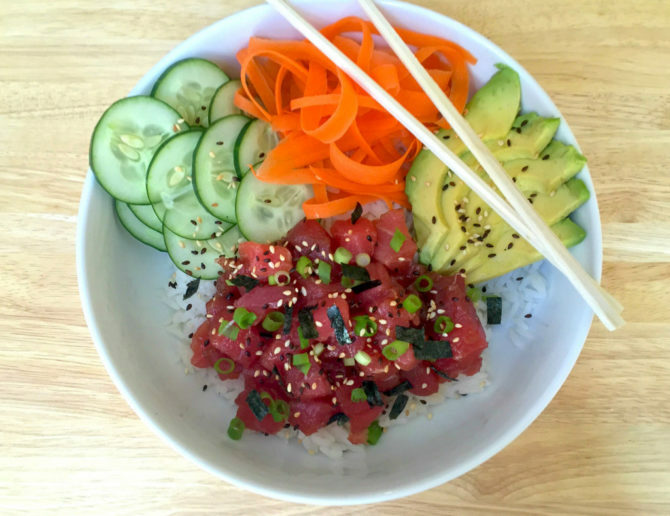 This poke bowl will be a billion times faster and easier to make than sushi. 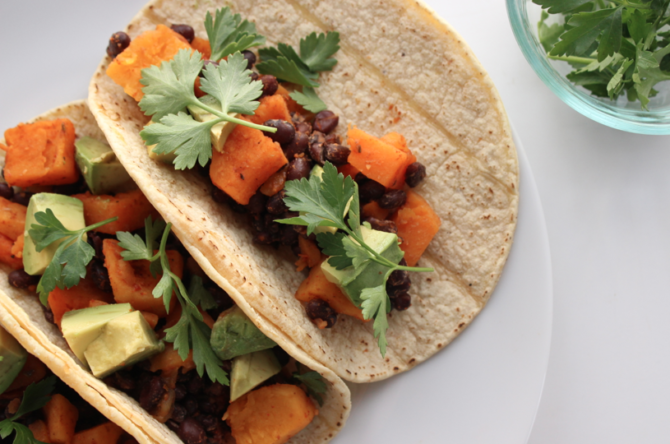 Swapping out tortillas with lettuce will make your tacos healthier but just as good. 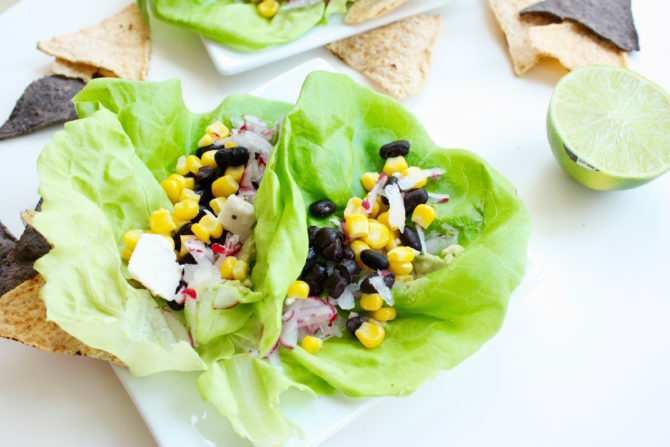 This easy dinner has all of the summer feels. One-pan pasta dishes are a gift from heaven. They are honestly so easy. Ok so this recipe is not as quick as the others but you can get so much done while your food is cooking, like washing all of your dishes. 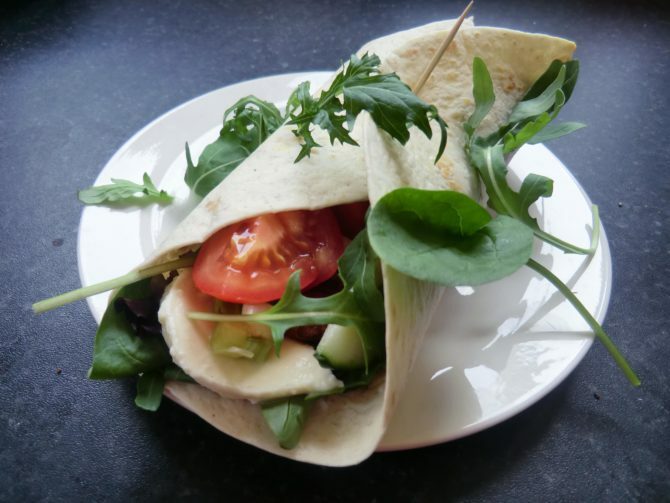 This recipe is refreshing, which is just what everyone needs during the summer. 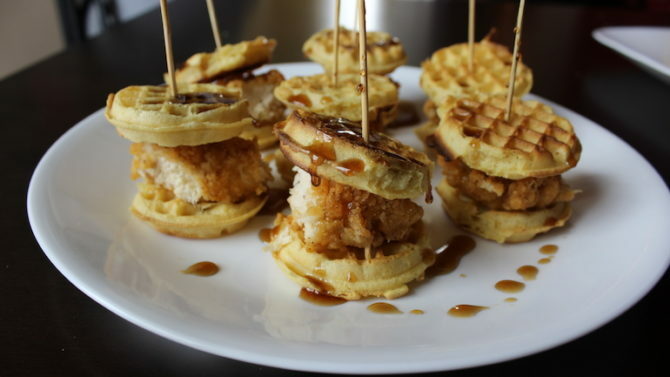 Chicken and waffles are one of the best foods ever invented. Endless thank yous to whoever decided to make them into sandwiches. 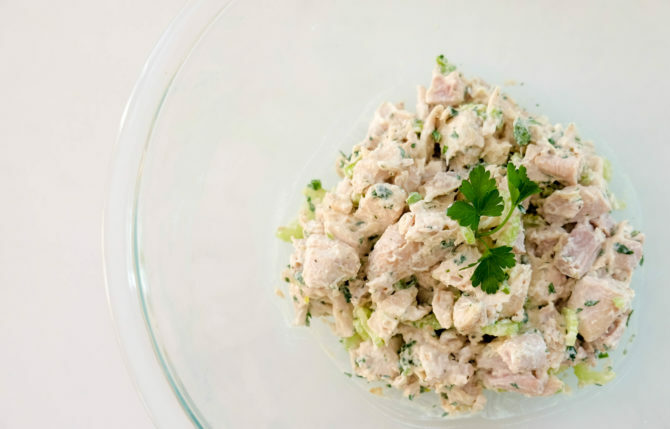 Chicken salad is a classic and you can eat it cold which is perfect for summer. 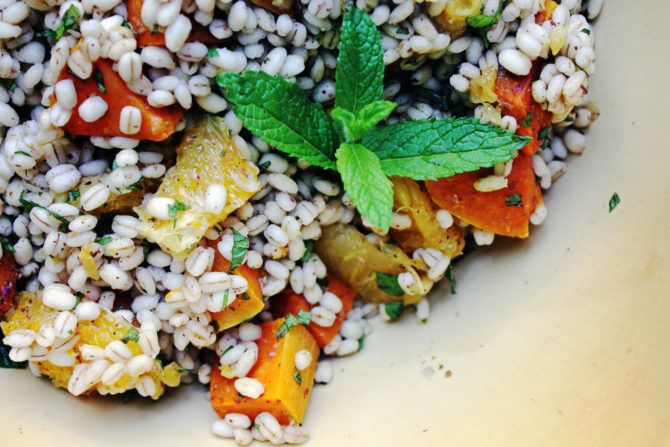 This protein-packed recipe will have you energized for all of those summertime hiking trips. 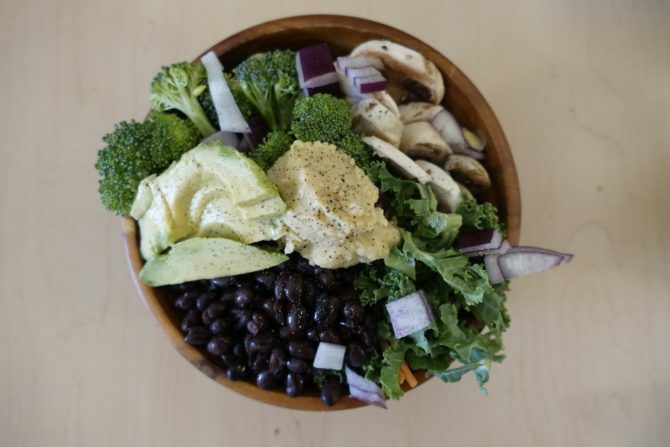 This post was originally written by Faith Branch for Spoon University.